When Markster users want to visit a bookmark they have previously stored, or add a new bookmark, instead of reaching for the Bookmarks Bar or Bookmarks Menu in the browser, they bring up Markster's Floating Menu. Spillo is a powerful, magnificent and amazingly fast Pinboard client for OS X. Spillo lets you browse and organize your bookmarks in a stunning modern interface. 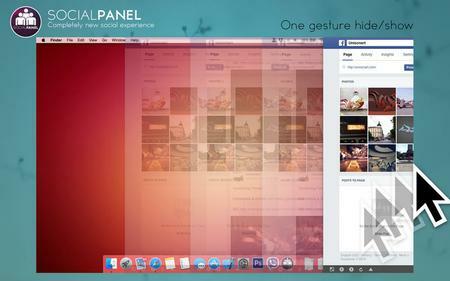 Spillo also makes creating a bookmark from anywhere on your Mac as convenient as possible. LinkCollector is a portable bookmarks manager that can be installed on a workstation or a USB Drive. The program will help you import bookmarks from supported browsers and store them in a standalone database. You can use your bookmarks on any computer, at home or at work. 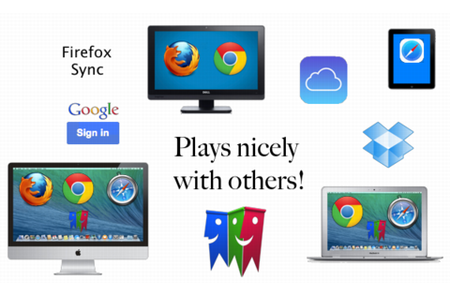 LinkCollector can also work with portable browsers and with browsers installed in the system. 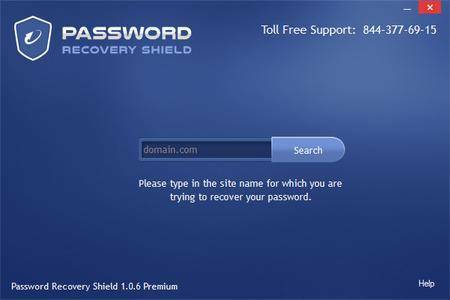 Password Recovery Shield comes to the rescue when you most need it – when you forget your username or password to the most important services! Be it your bank account login, your email access or even your Facebook password –Password Recovery Shield scans, finds and reports back with the last used login credentials to your desired service. 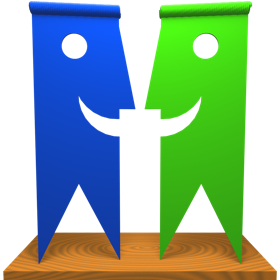 Links Organizer is a Windows program that was developed to provide quick access to most kinds of links on your system - from Start menu and Desktop to Internet links. 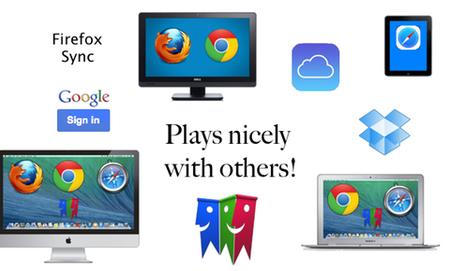 BookMacster, the Bookmarks Master for your Mac, does it all. Choose one, two or all three. Versatile bookmarks management application for Mac OS X that is able to automatically import entries and export the cleaned list. 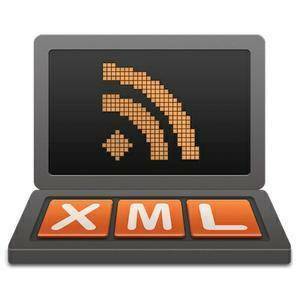 Most web browsers come with their own bookmark managers, but the provided functionalities are rather limited. BookMacster is a Mac app that is able to extract all your bookmarks, enables you to sort them and remove the duplicates from the list, and then helps you send the cleaned version back to the browser. Take full control over your bookmarks on Pinboard! 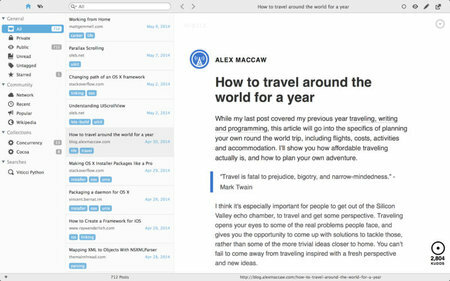 Spillo is a powerful, magnificent and amazingly fast Pinboard client for OS X. Spillo lets you browse and organize your bookmarks in a stunning modern interface. 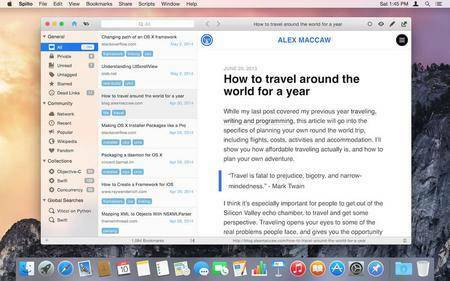 Spillo also makes creating a bookmark from anywhere on your Mac as convenient as possible.